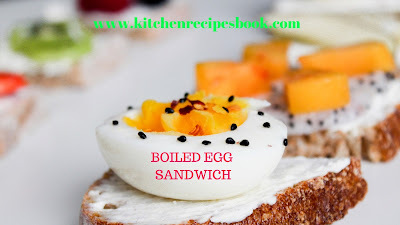 Boiled Egg Sandwich recipe: Hi folks, Here we go comeback with new recipe Boiled Egg Sandwich, There are many ways to do egg sandwiches, It is a breakfast meal and as well as an evening snack item also. It has a very good taste and smells very decently and it is very healthy for us. If your recipes will be successful then follow all the below-mentioned ingredients. 1 large sized onion(chopped slightly). 1 green chili (finely chopped). 1/4 tsp of garam masala. 1/4 tsp of red chili powder. 1/4 tsp of methi powder. Raw vegetables like(carrot, onions, cucumber, and lettuce). First, Take a bowl and boil the eggs. After some time remove the shells and slice each egg to 3-4 slices. Trim corner side of the bread and smear butter or oil on one side of the slices. Heat the pan and add oil, add garlic, cumin, onions and sprinkle salt. Fry the onions they turn it to light golden color. Add methi powder, turmeric, chili powder, and all the spices. Move the onions to one side of the pan and shift to a plate. Toast 2 slices of bread to light golden color and crispy.kept them aside and add another 2 slices. Spread a layer of onions, and place the sliced eggs and spread another layer of onions. Spread all the above-mentioned veggies, and turn off the stove. Place another slice of bread on top and press it. Finally Boiled egg sandwich is ready to serve. 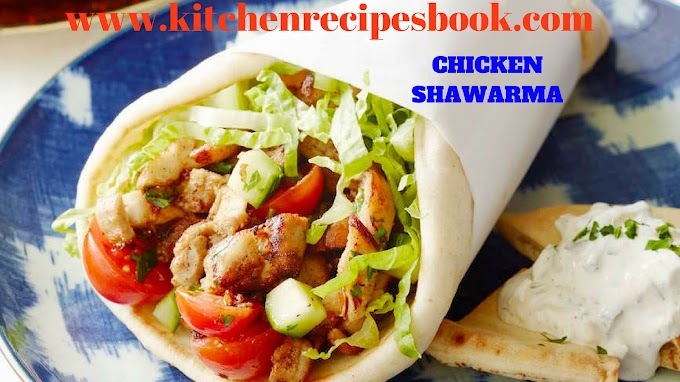 If you want many more recipes just click our kitchen recipes book website. 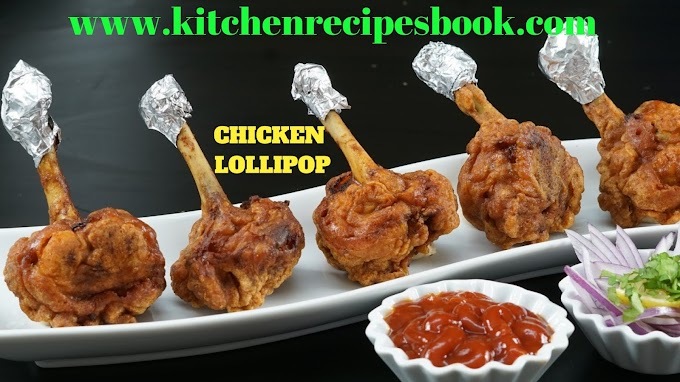 For more recipes just bookmark our website. 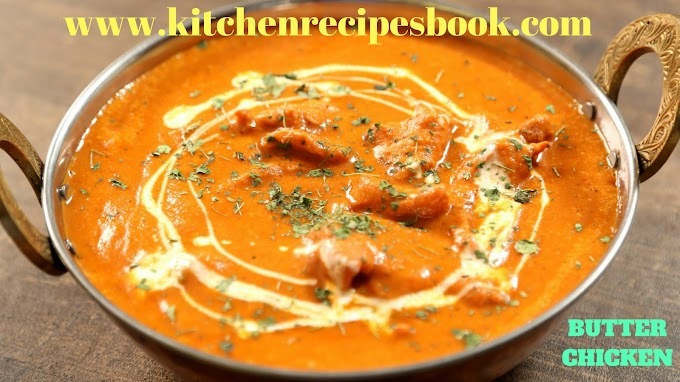 If you want any recipe then comment the recipe name in the comment section. 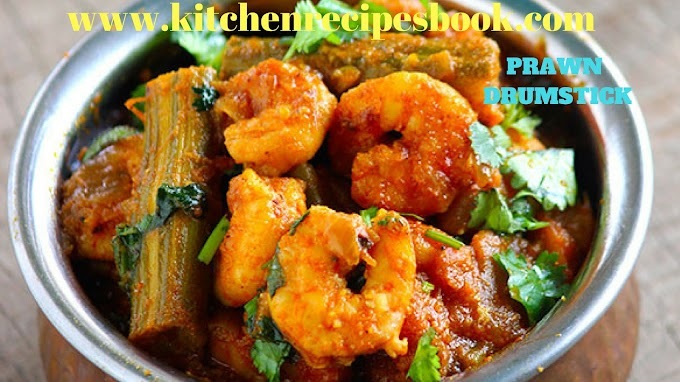 If you are a foodie lover then share our recipes with your friends. 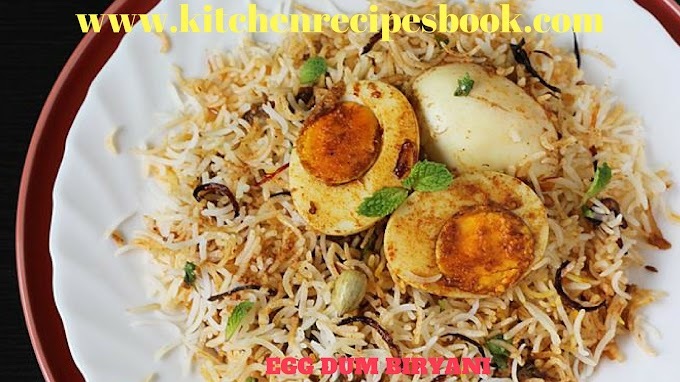 Kitchen recipes book website is always working for you. Hey Guys, the above-mentioned recipe is Boiled Egg Sandwich. 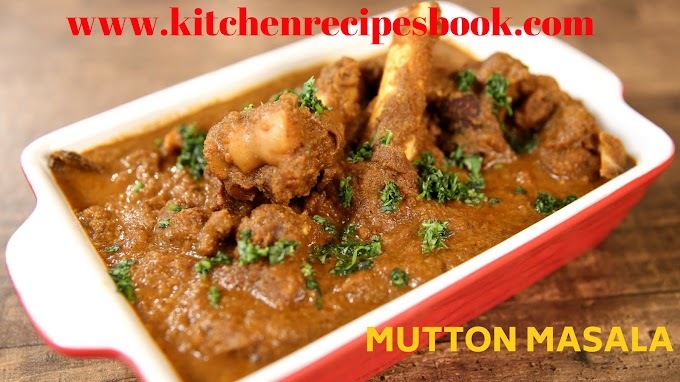 If you like our recipe then share with your friends. 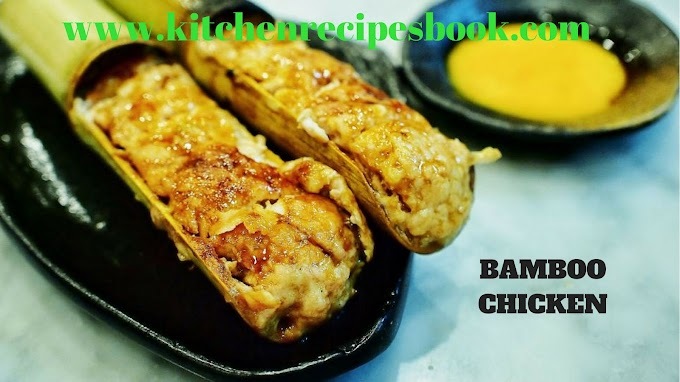 If you want many more new updated recipes then simply bookmark and update yourself in food. 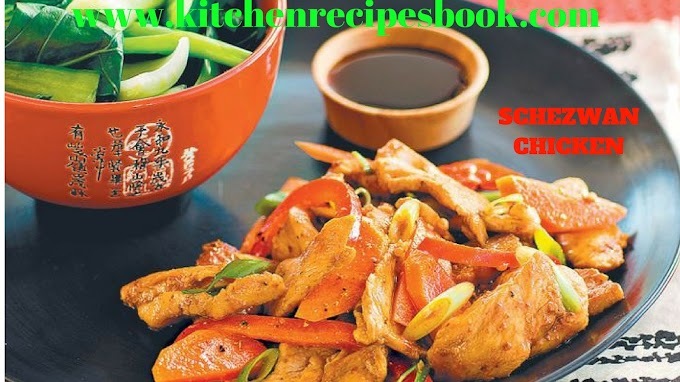 Kitchen Recipes Book: It's all about Recipes, here you find all types of recipes all over the world. This is the gateway to all your favorite Unique Recipes.